You have three primary tools to execute your lead conversion strategy — calls, texts, and emails. Whether the lead is from a networking event, a listing portal, or purchased from your franchised or independent broker, knowing how to intelligently use each tool will set the precedent for how your business will grow. The best lead conversion strategy is a perfect cocktail of using the right touch methods (calls, texts, and emails), understanding the right time to engage a lead, knowing how to set appointments, and knowing when and how long to nurture a lead to build trust. 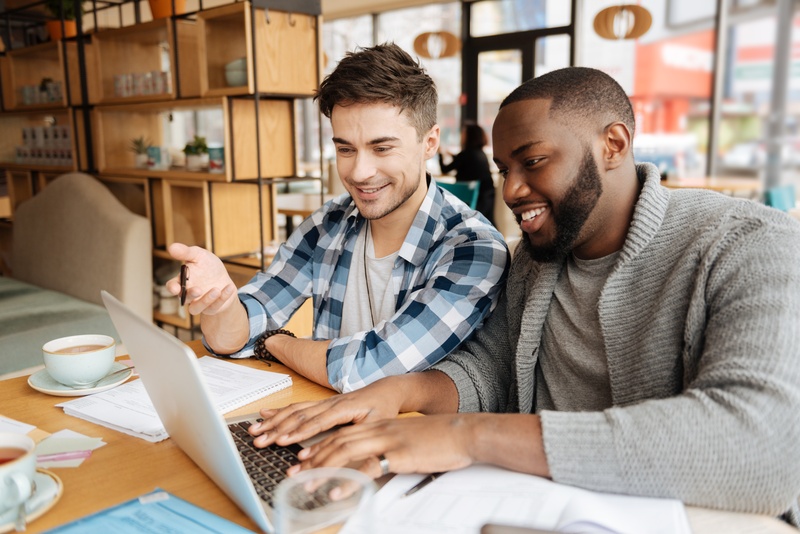 So much of successful sales and marketing is a combination of skills and experience learned from those who've gone before, mixed with a hunger and thirst for learning the best new practices and tools, plus a healthy dose of "secret sauce." 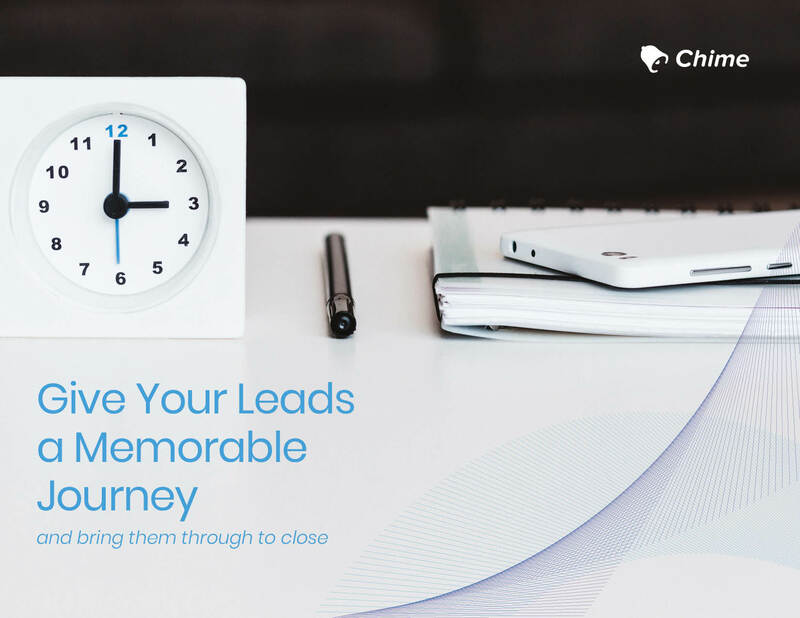 Shon Kokoszka worked with Chime to deliver this invaluable guide of how to balance all that knowledge and implement it in practical, everyday actions that have a proven track record of turning leads into happy customers. Shon is a trainer, consultant and coach for real estate agents worldwide. Shon leverages his 25 years of Real Estate sales and marketing experience to increase your production through his systematic approach. He is a John Maxwell-certified coach and highly regarded presenter who has committed his life to motivating others to succeed. With more than 20 years of business experience, including hundreds of millions or dollars in closed sales, Shon knows what it takes to set big goals and exceed them. As a business owner, he has compiled an impressive record of growing businesses, developing teams and delivering exceptional client service. As a coach and mentor, he has inspired thousands of top performers through his insights, experience and energy.